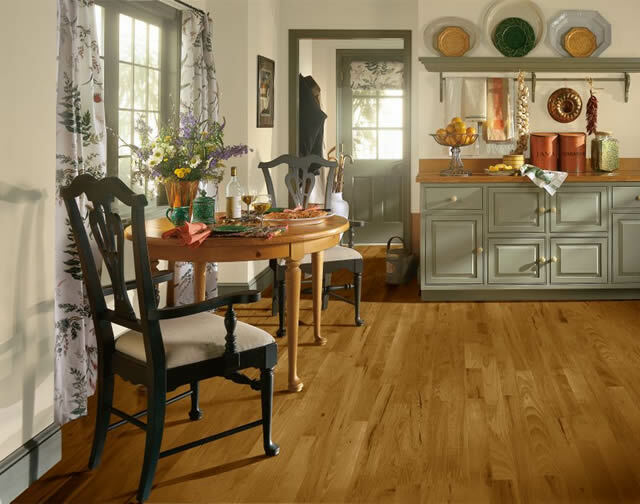 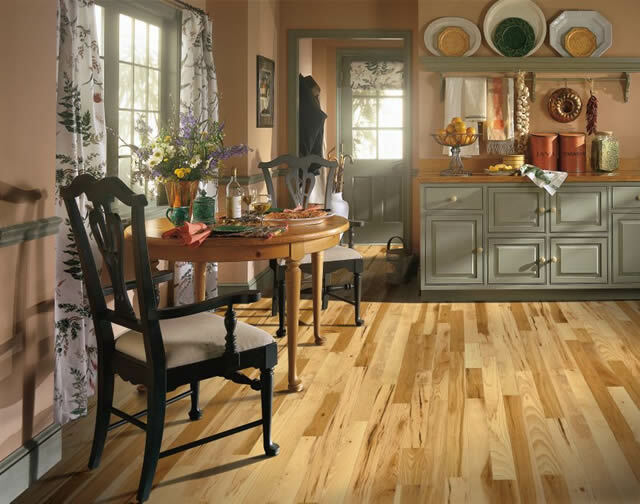 For superior quality and a huge selection of hardwood flooring, Bruce Hardwood Flooring is the name America has trusted since 1884. 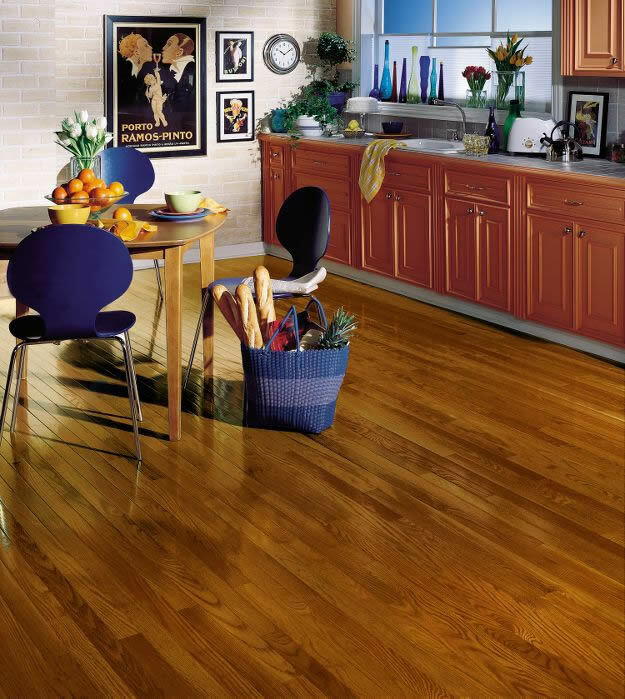 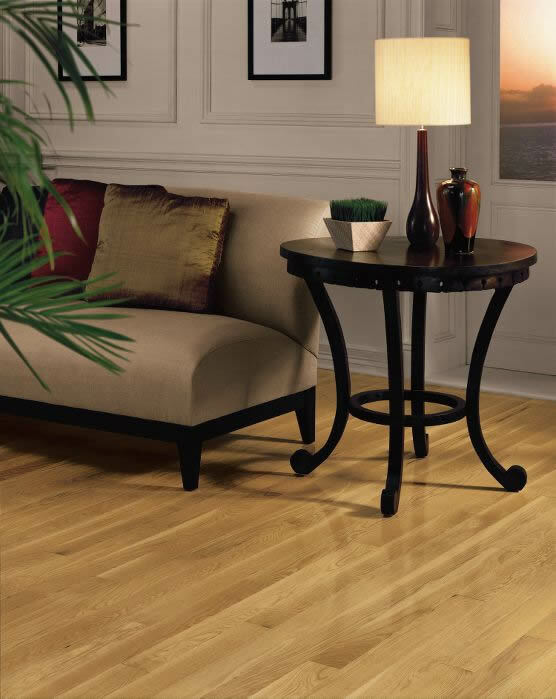 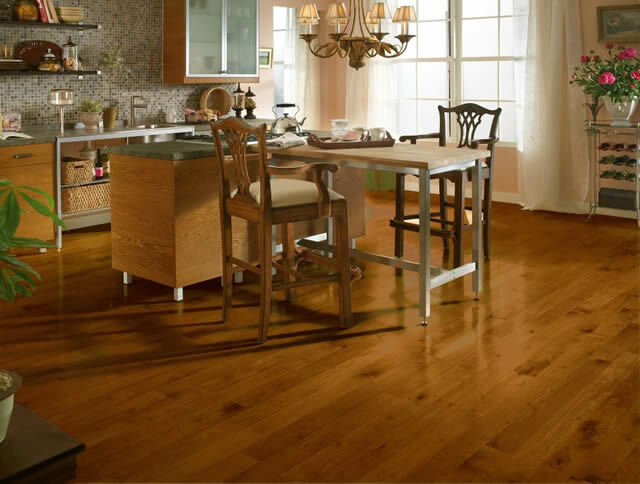 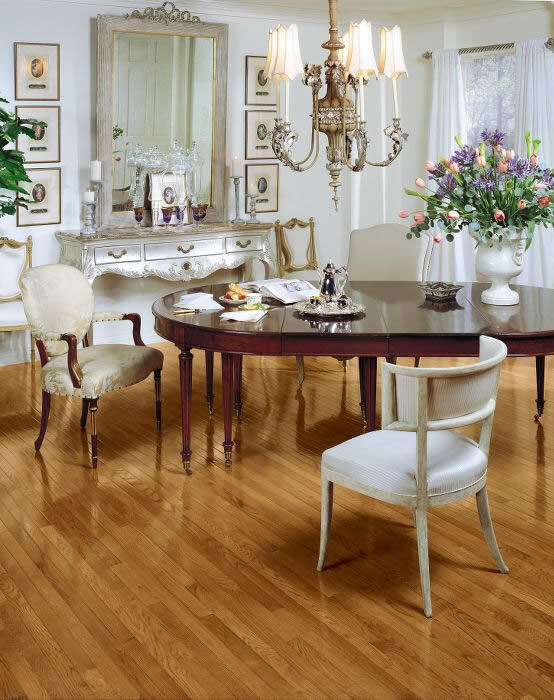 Their beauty and durability set the standard for pre-finished hardwood flooring. 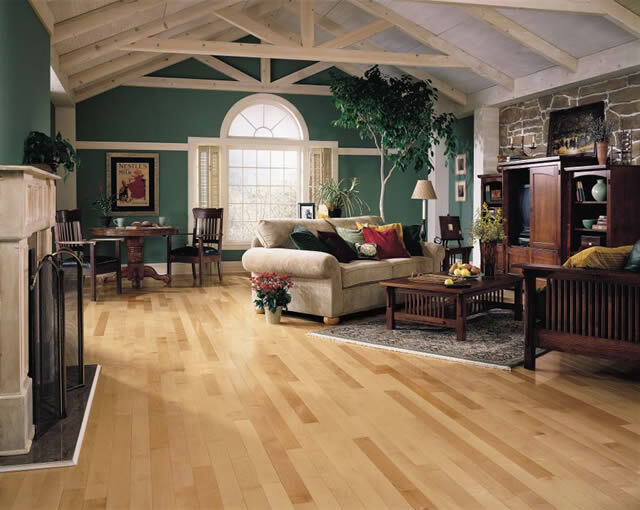 The number of styles, colors, species, and installation methods offered is second to none. 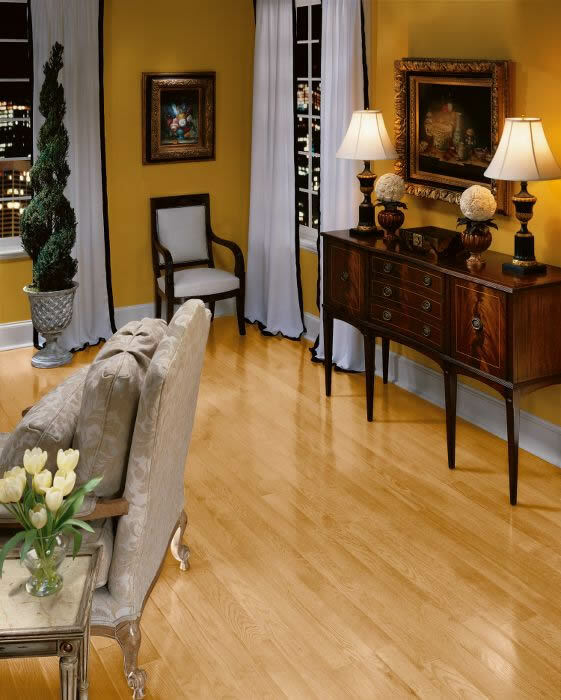 With three different appearance grades to choose from, Bruce hardwood floors have a look and a price to fill all of your needs. 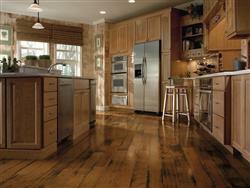 Superior finishes and warranties of up to 50 years help ensure a lifetime of value for your home. 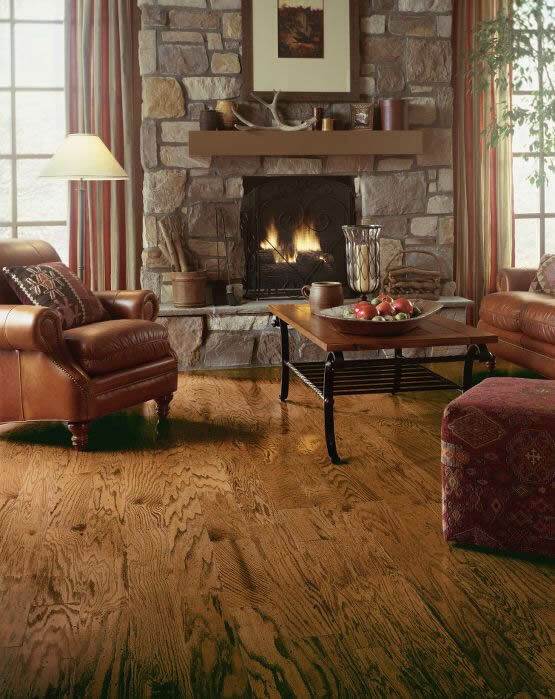 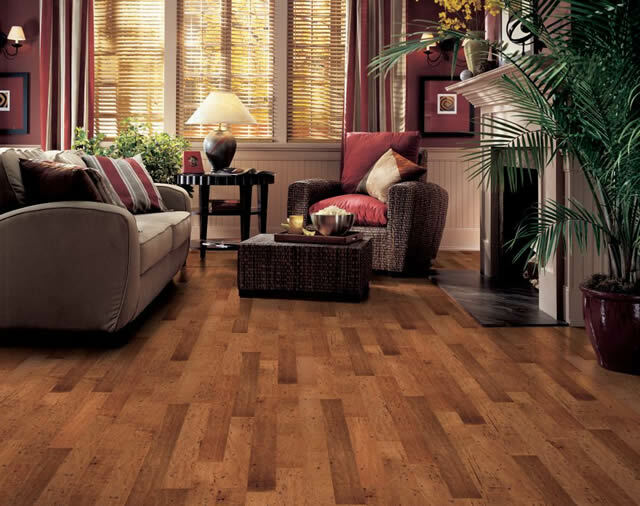 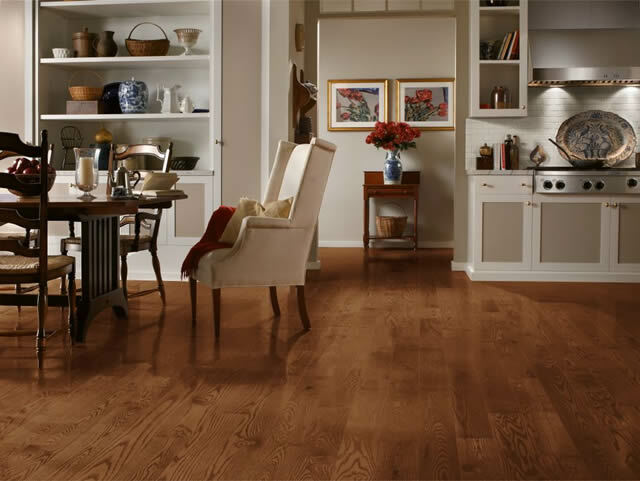 Give us a call for the lowest prices on Bruce Hardwood Flooring. 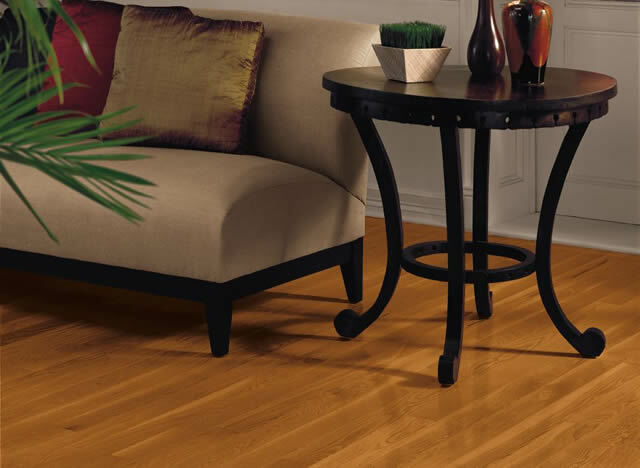 American Originals Hickory - 5"
American Originals Maple - 5"
American Originals Oak - 5"
American Treasures Plank 3 1/4"
American Treasures Strip 2 1/4"
American Treasures Wide Plank 3"
American Treasures Wide Plank 4"
American Treasures Wide Plank 5"
Frontier Hand-Scraped 5" x 3/8"
Fulton Low Gloss Strip 2 1/4"
Kennedale Prestige Plank 3 1/4"
Kennedale Prestige Wide Plank 4"